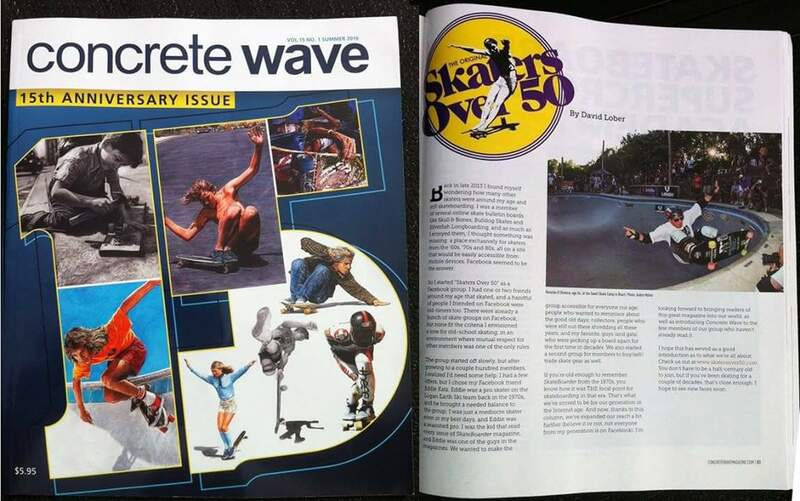 SkullandBonesSkateboards.com ~ View topic - My first article in the new Concrete Wave Magazine! SkullandBonesSkateboards.com Forum Index » THE REVOLUTION WILL NOT BE TELEVISED: » My first article in the new Concrete Wave Magazine! So Michael Brooke invited me to write a column in Concrete Wave, and the first one just came out, it's just an introduction into who we are. Now comes the hard part, writing a new column for each issue. Congrats. Like the pic of Salba. Though the viral images beside were concerning. LOL!! !